3D-printing company 3D Systems saw shares go down 11% today after the company slashed its revenue guidance last night. Wall Street was predicting revenue for 3D Systems to be around $186 million for the third quarter but the 3D printer maker only expects to hit between $164-$169 million in revenue. 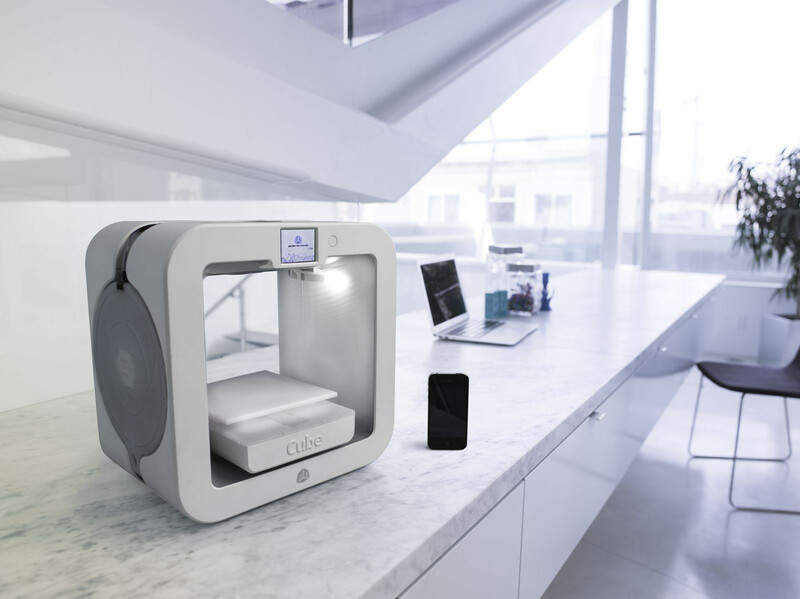 “Strengthening sales of the company’s design, manufacturing and healthcare products and services were not enough to overcome the revenue shortfall from the continued manufacturing capacity constraints for its direct metals printers and delayed availability of its newest consumer products,” 3D Systems said in a statement.